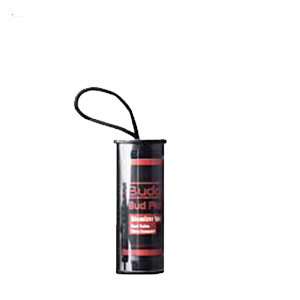 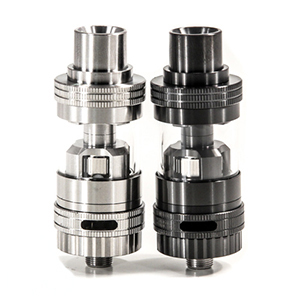 Using the excellent bottom vertical coil technology the Uwell Crown & Crown Mini coils have been manufactured specially for the Uwell Crown Tank and Uwell Crown Mini Tank. 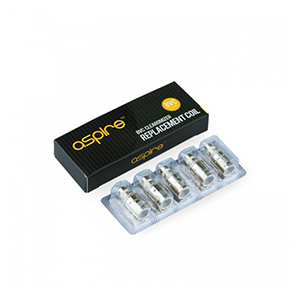 The Coils feature large juice ports, improving the wicking process and allowing you to push more wattage through them. 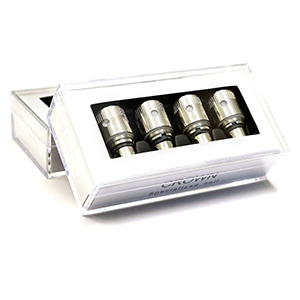 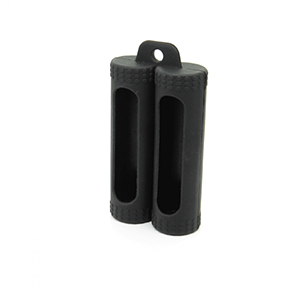 PLEASE NOTE: These Coils are designed to fit The Uwell Crown Sub Ohm Tank & Uwell Crown Mini only.